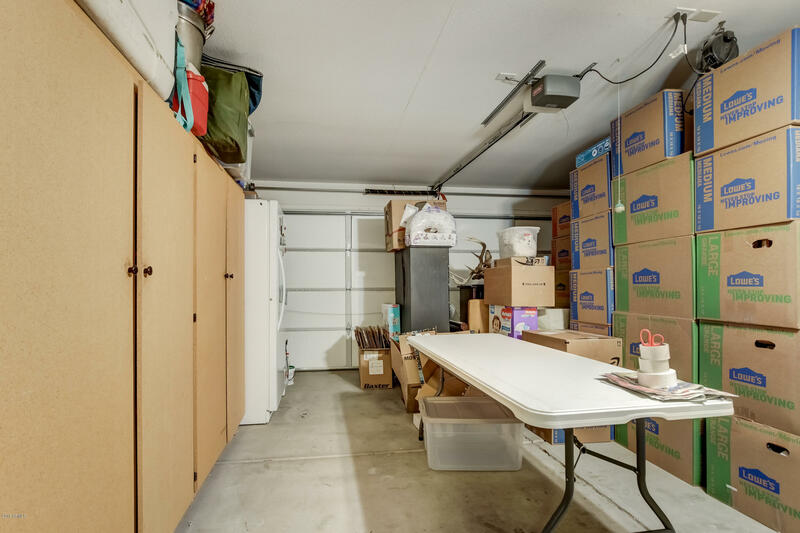 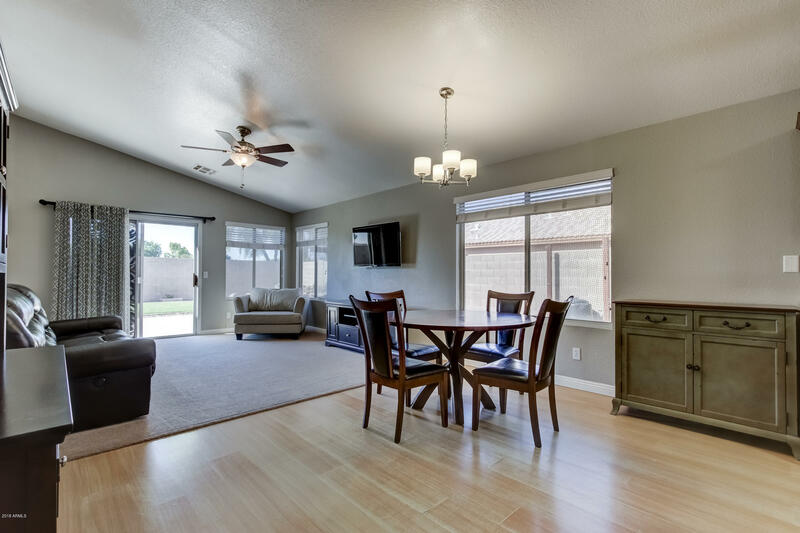 Do not let your clients miss out on this one! 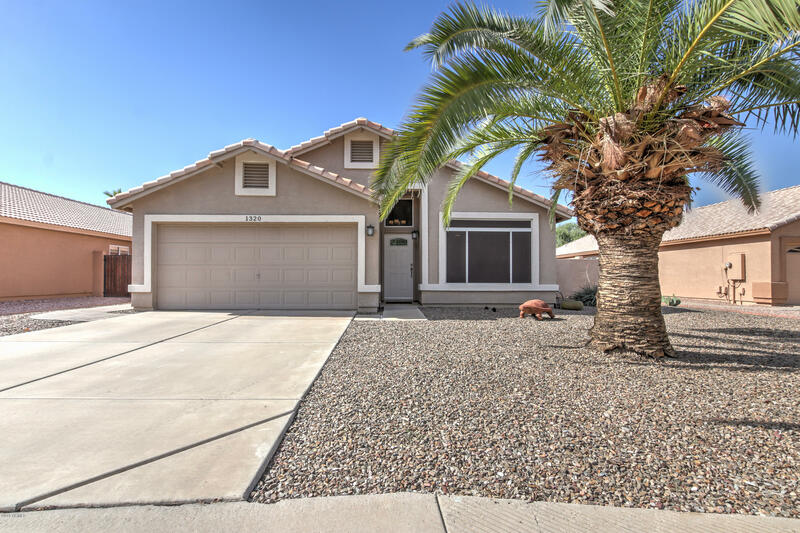 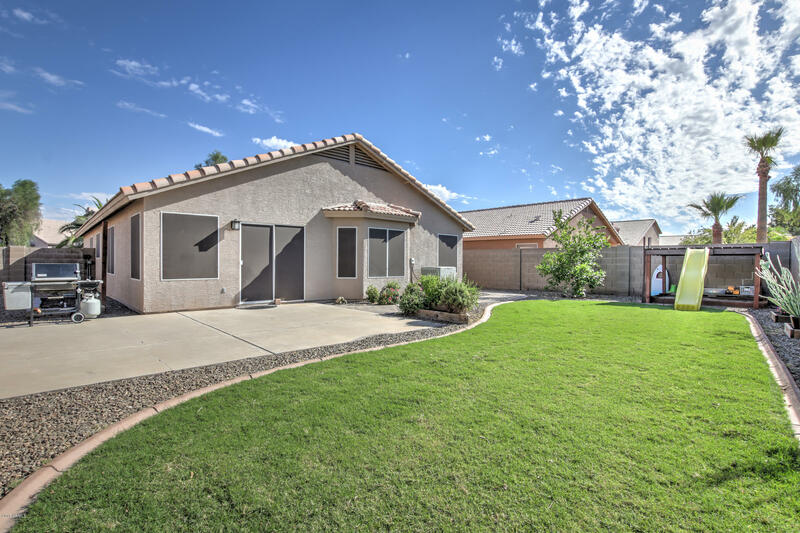 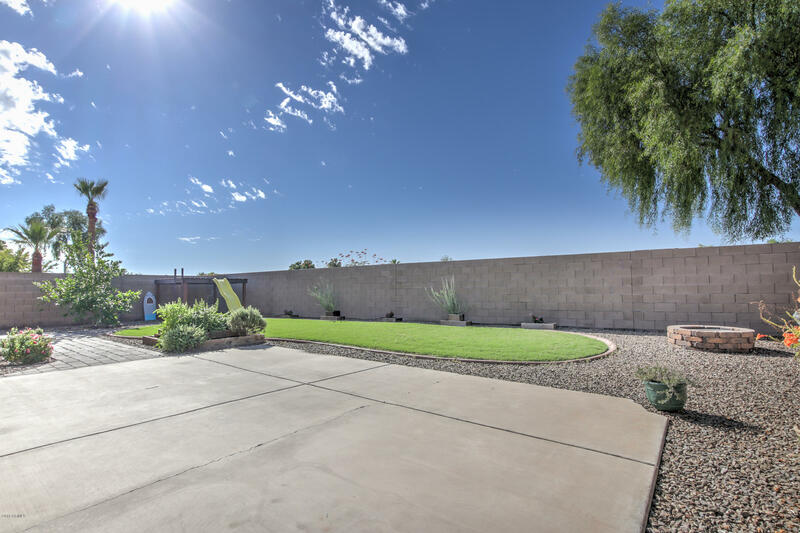 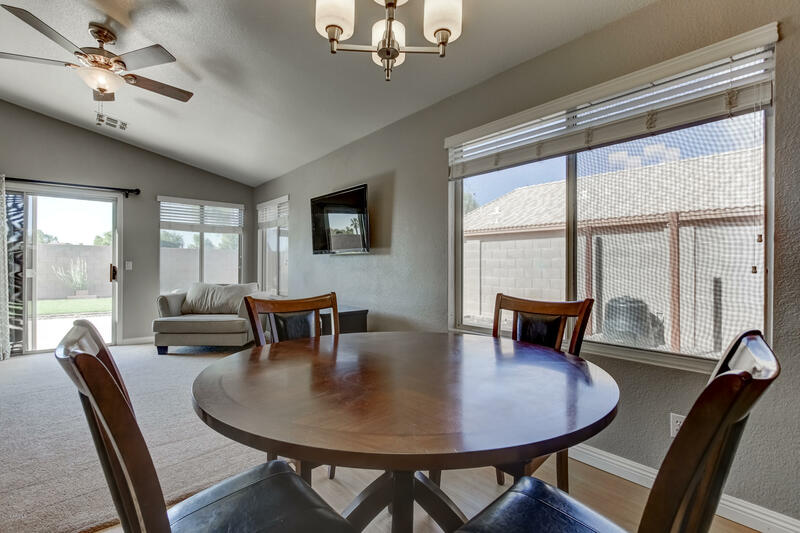 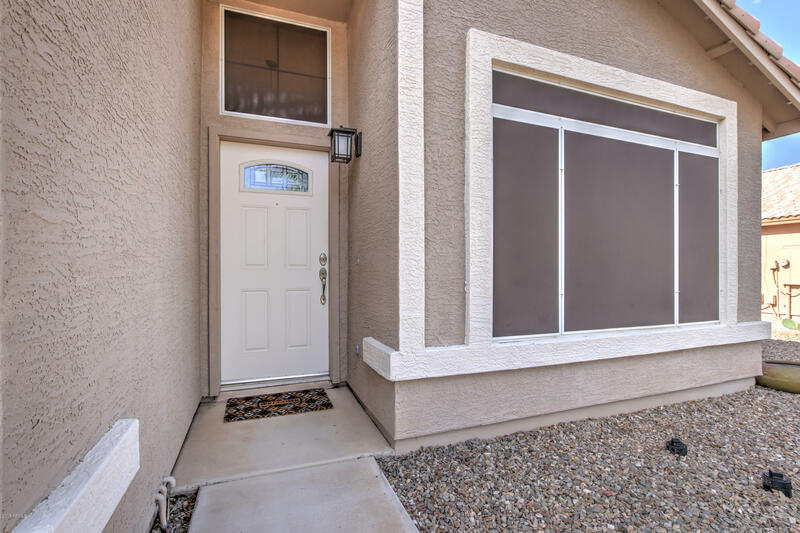 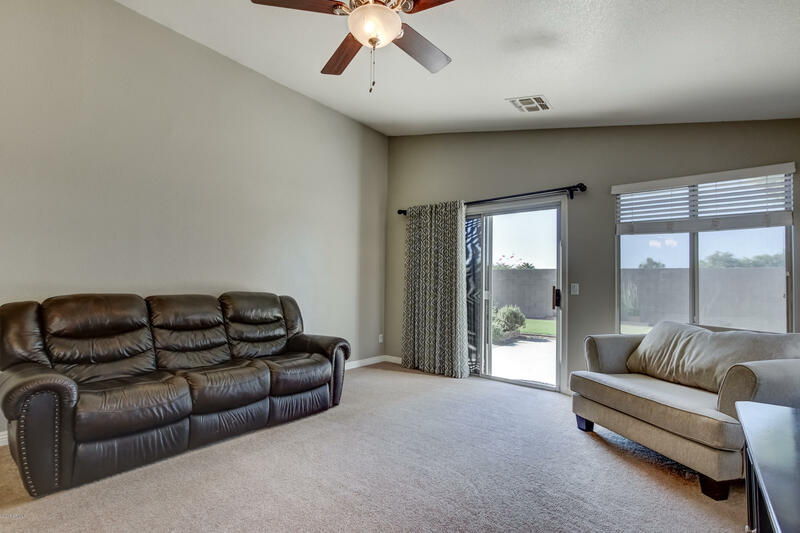 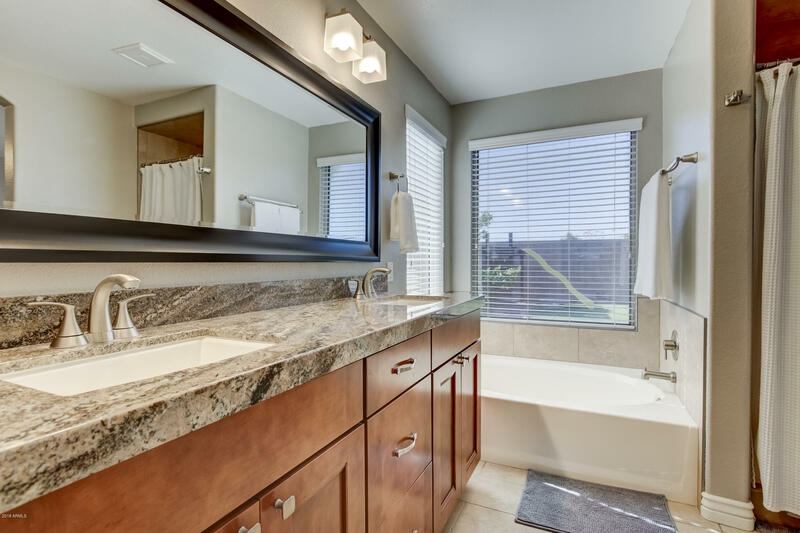 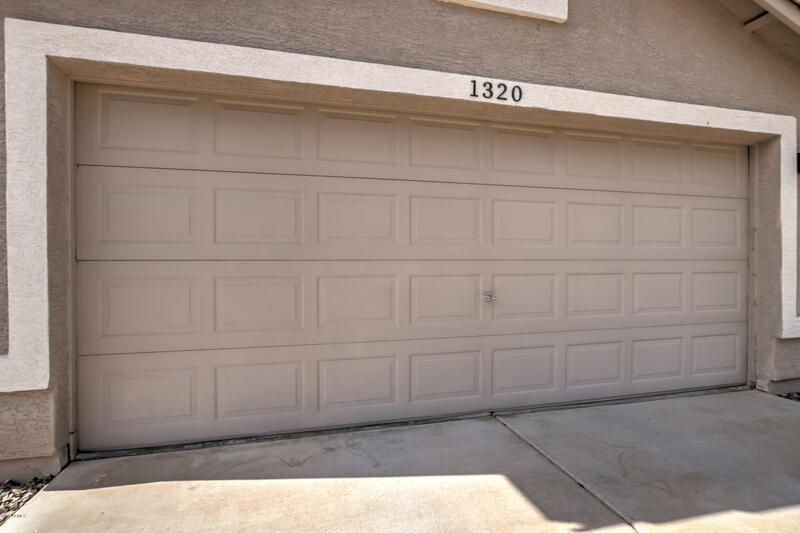 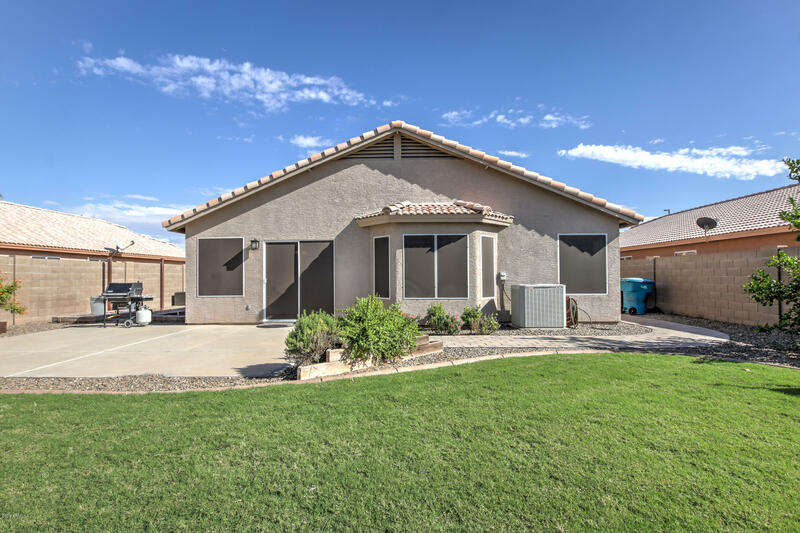 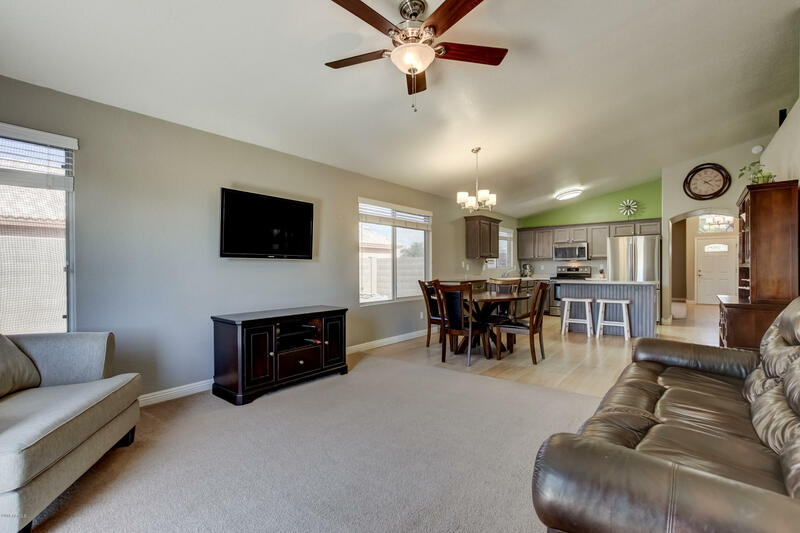 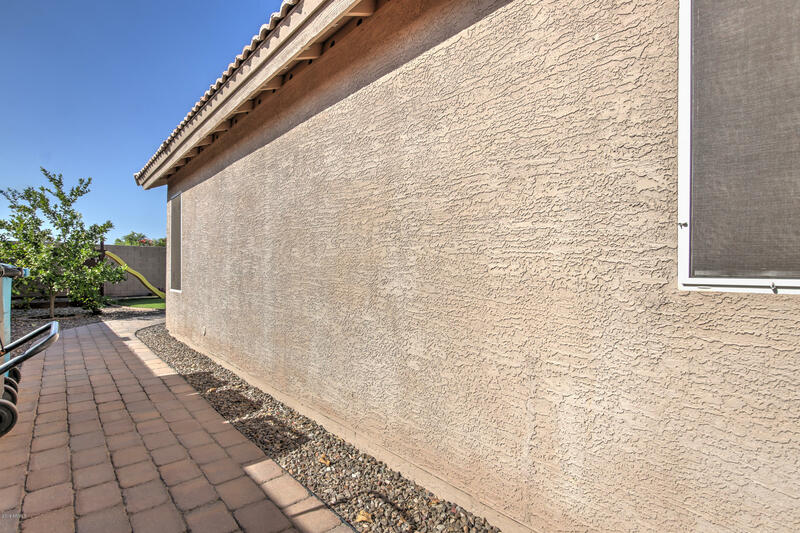 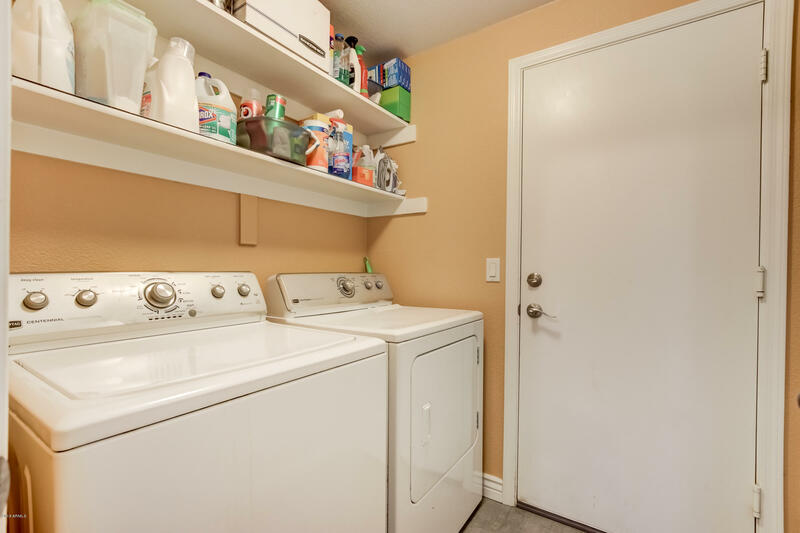 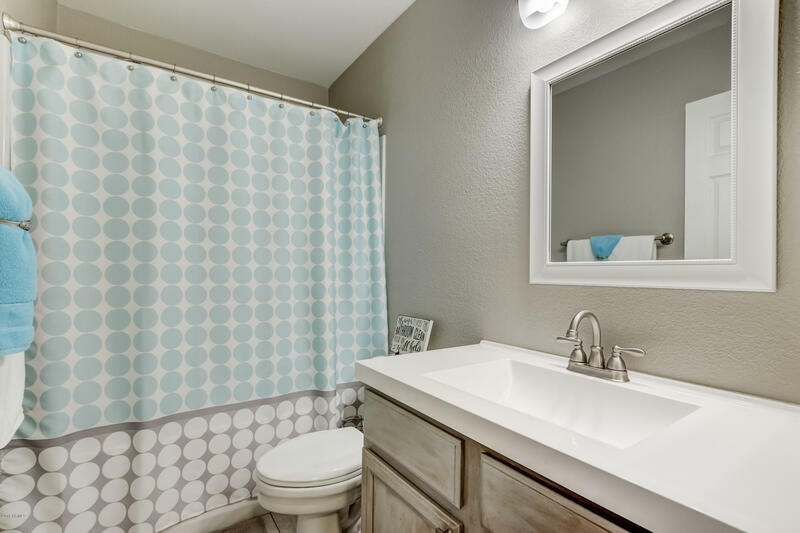 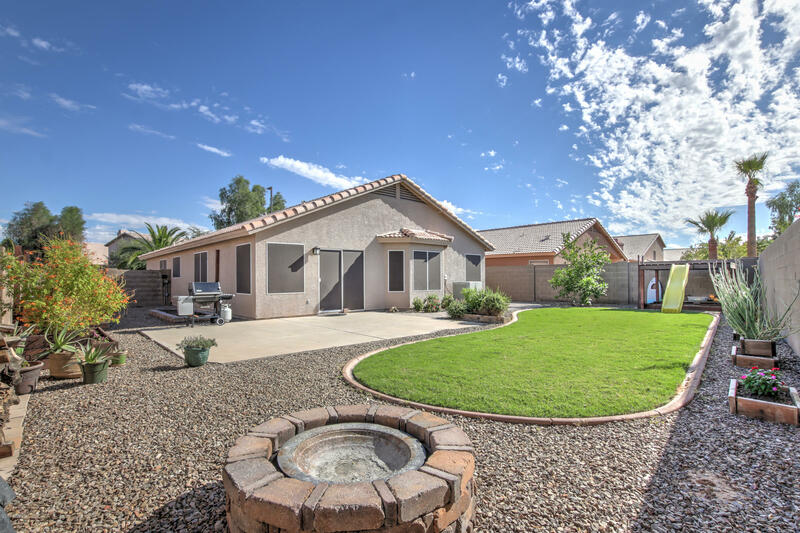 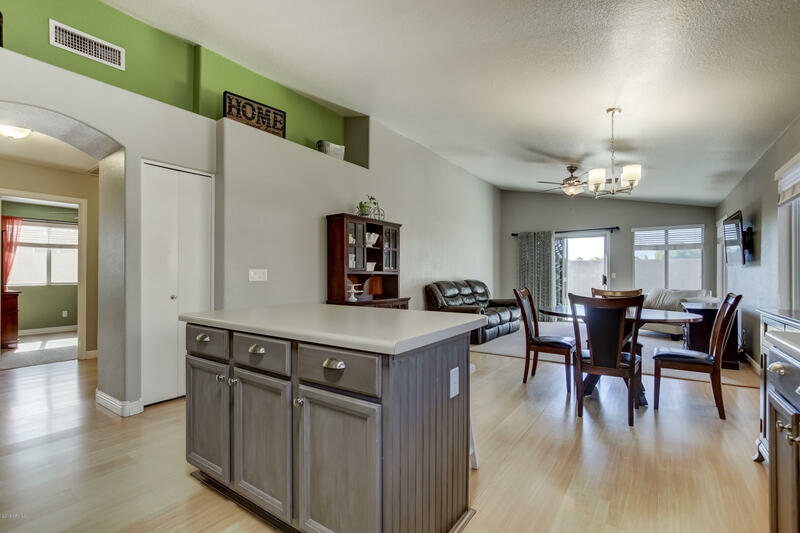 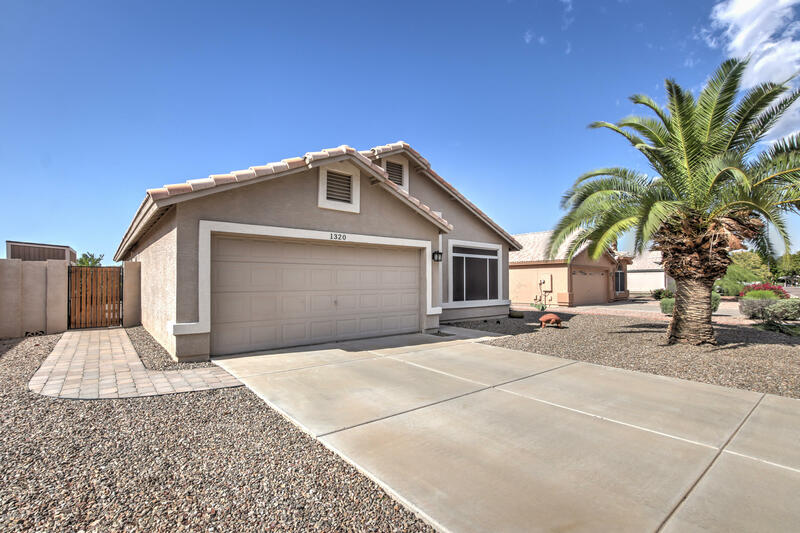 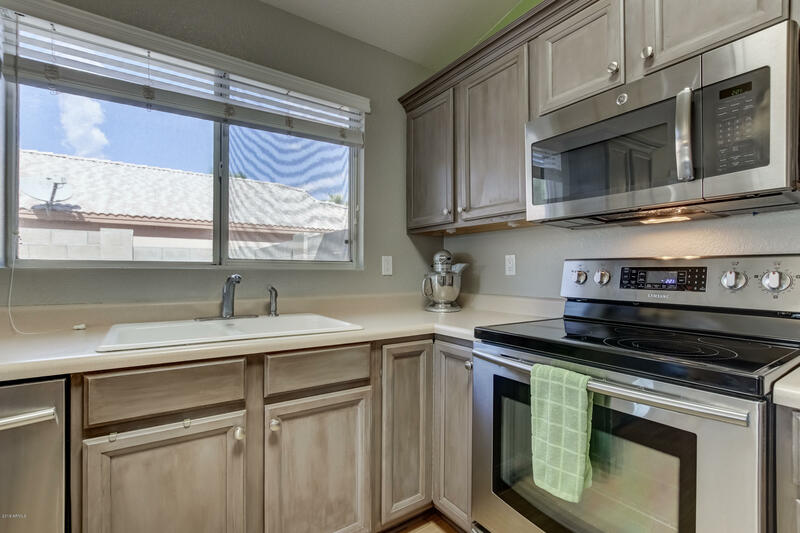 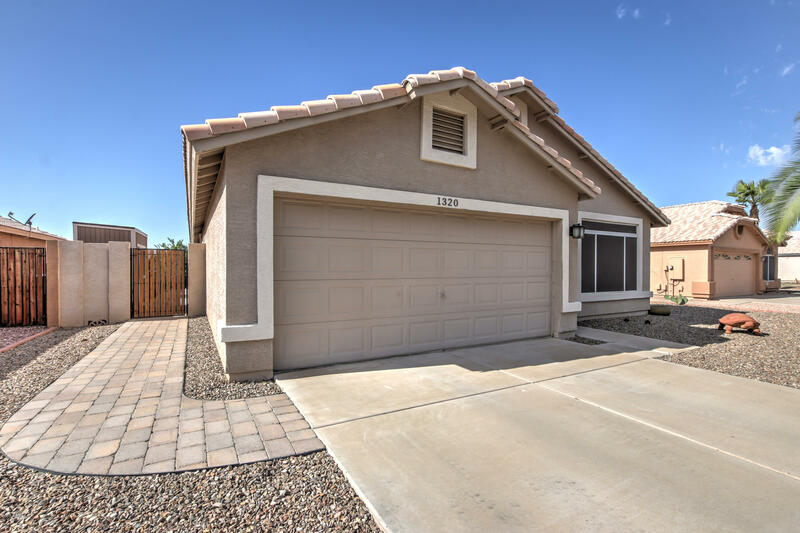 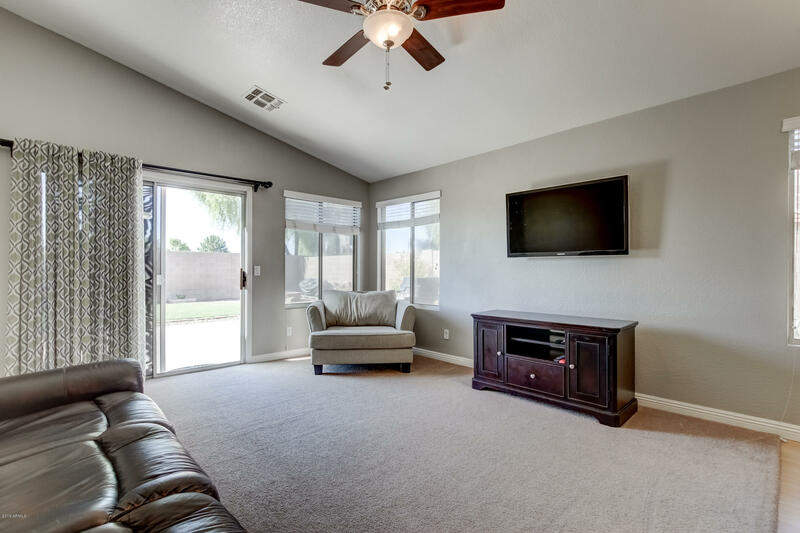 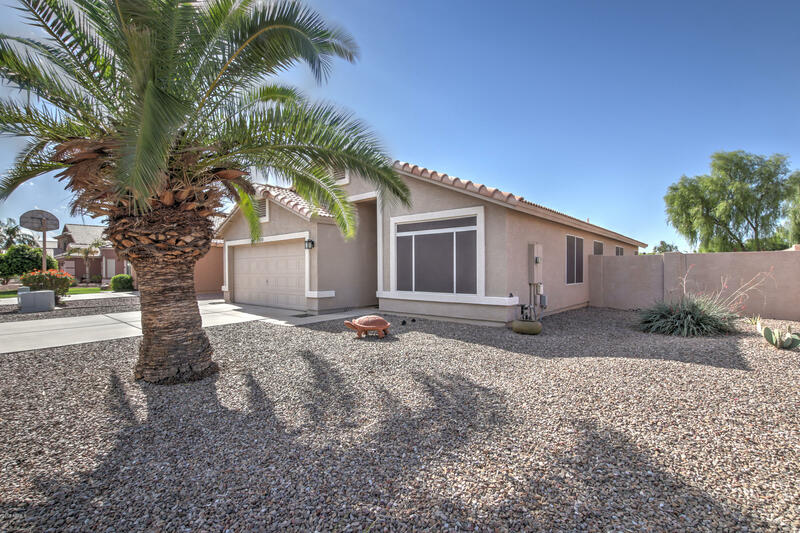 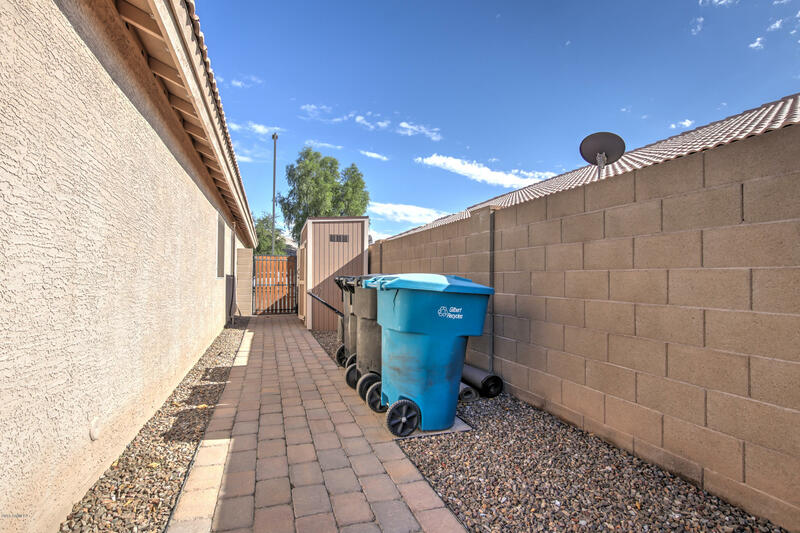 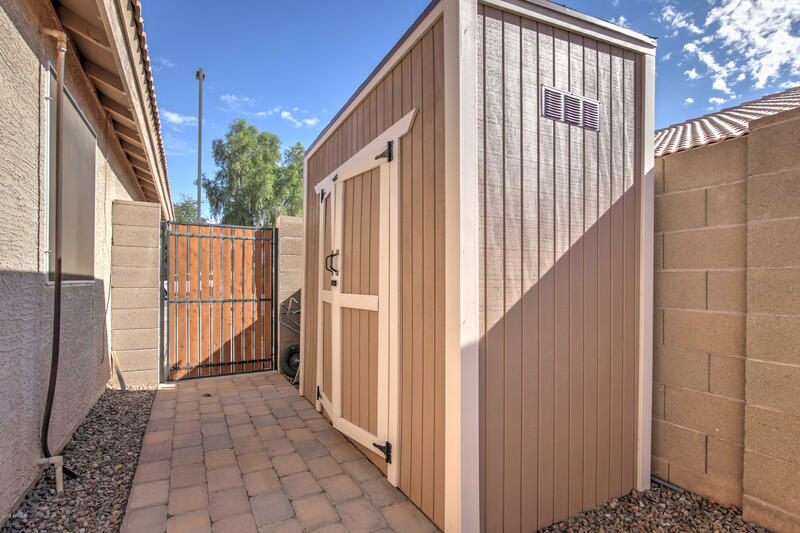 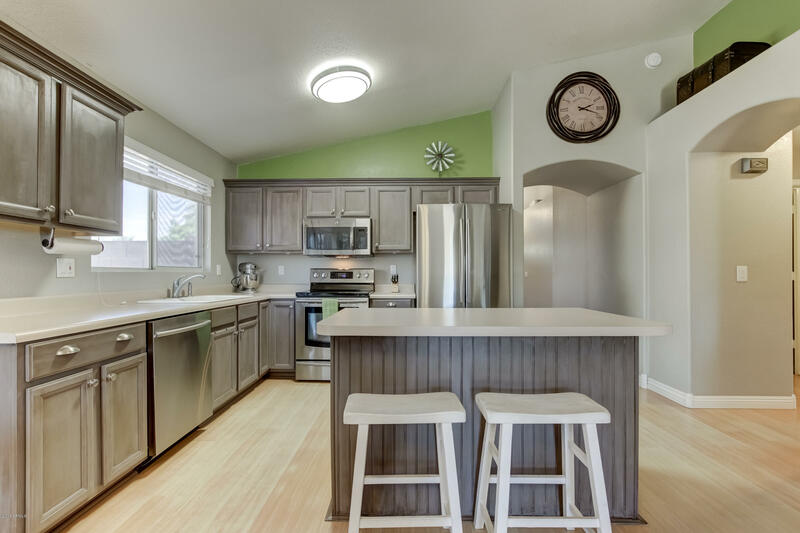 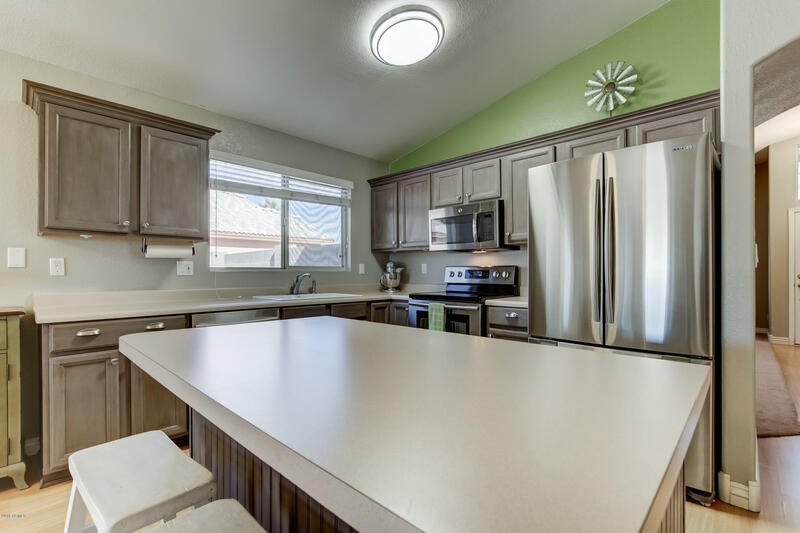 Wonderful move in ready 3 bed 2 bath home with a great Gilbert location. 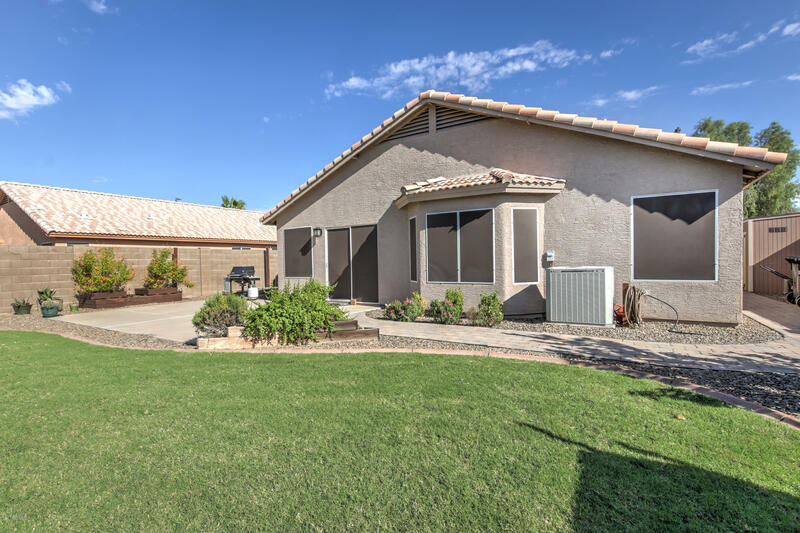 Close to restaurants and down town Gilbert. 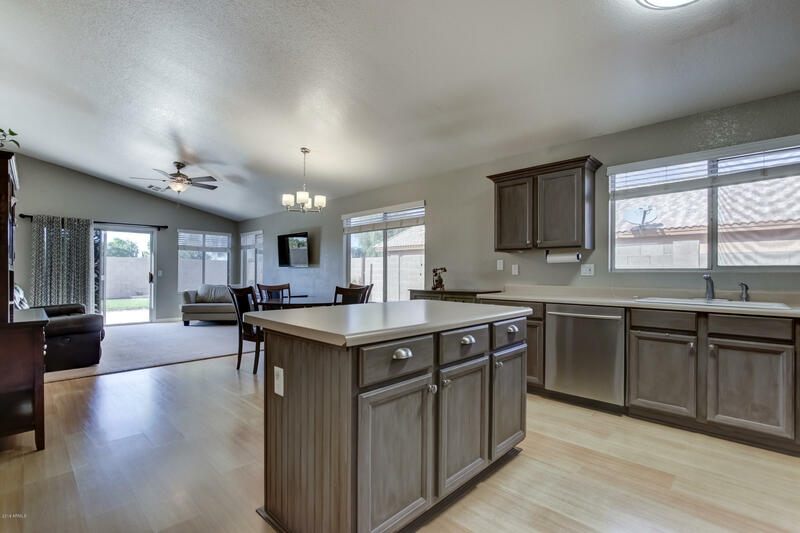 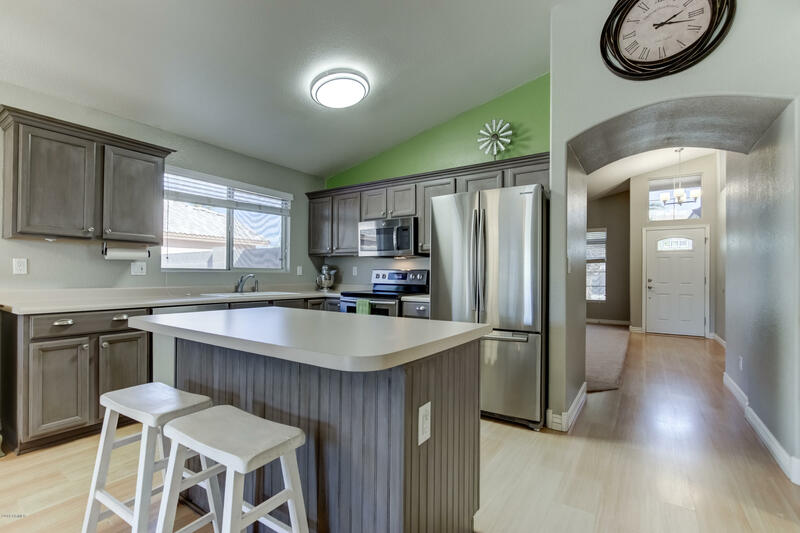 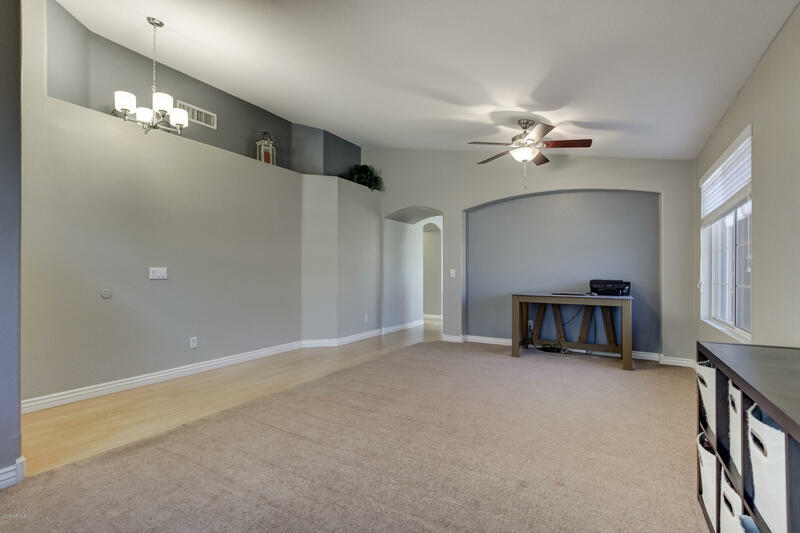 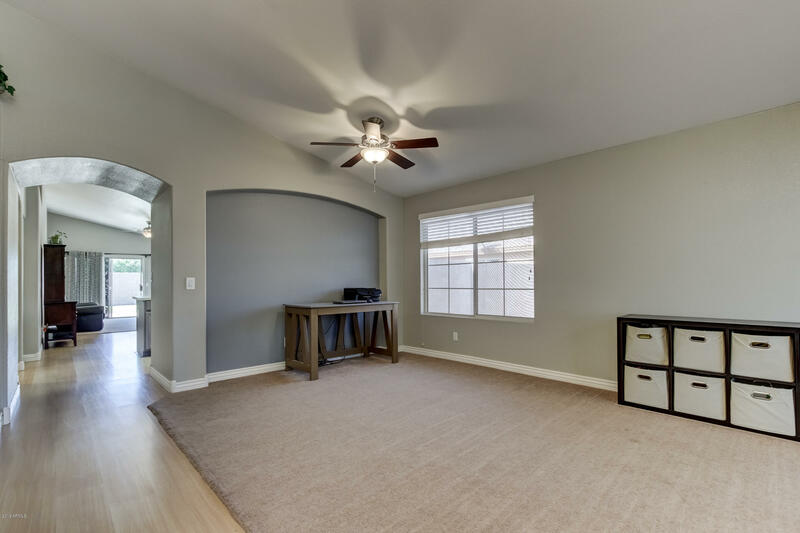 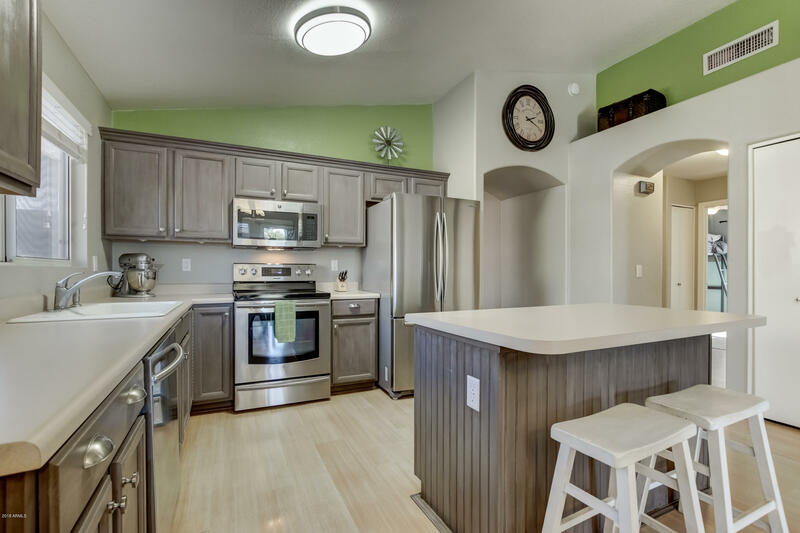 Home features vaulted ceilings, formal living room and kitchen island. 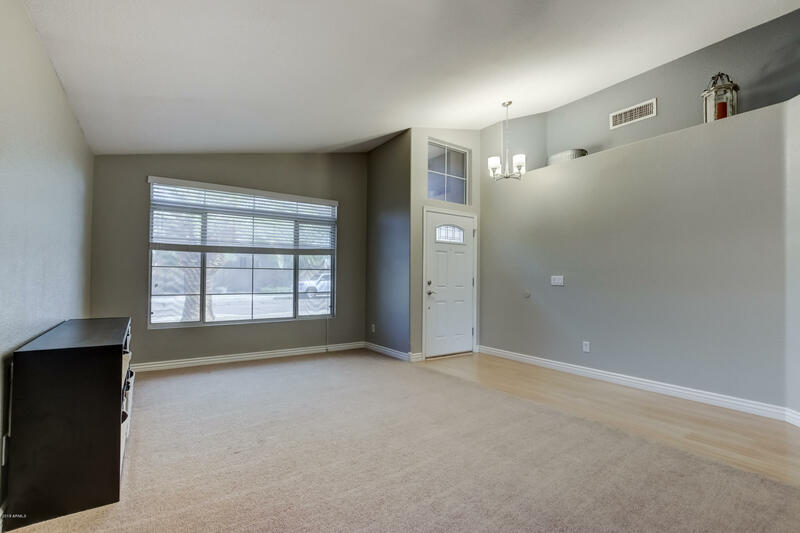 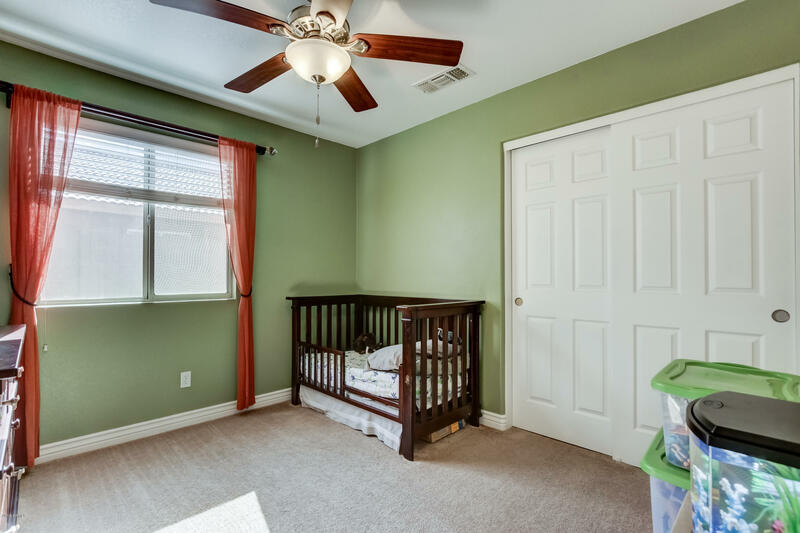 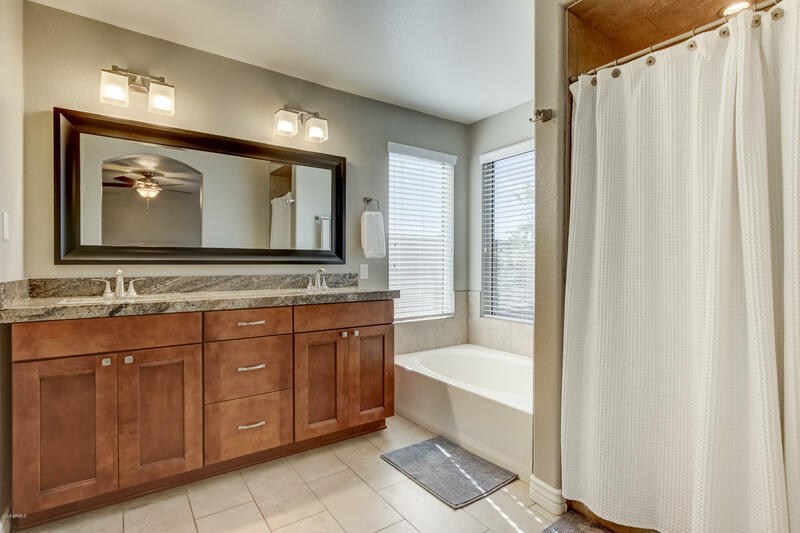 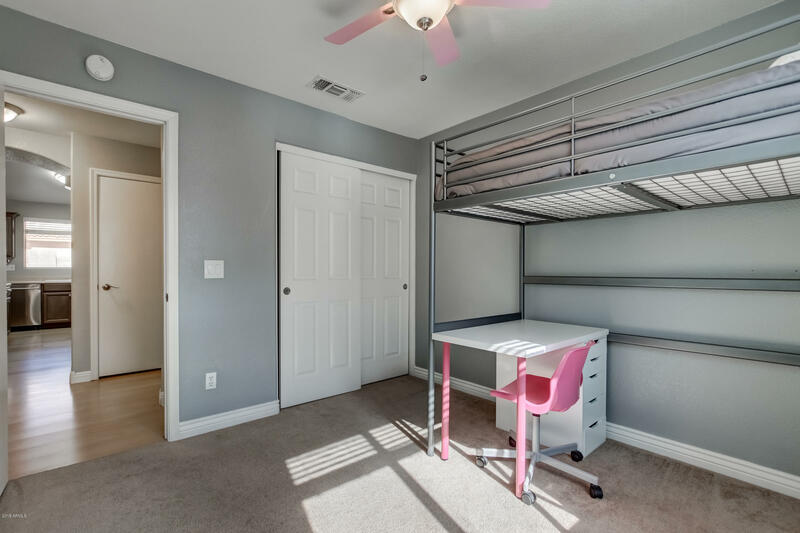 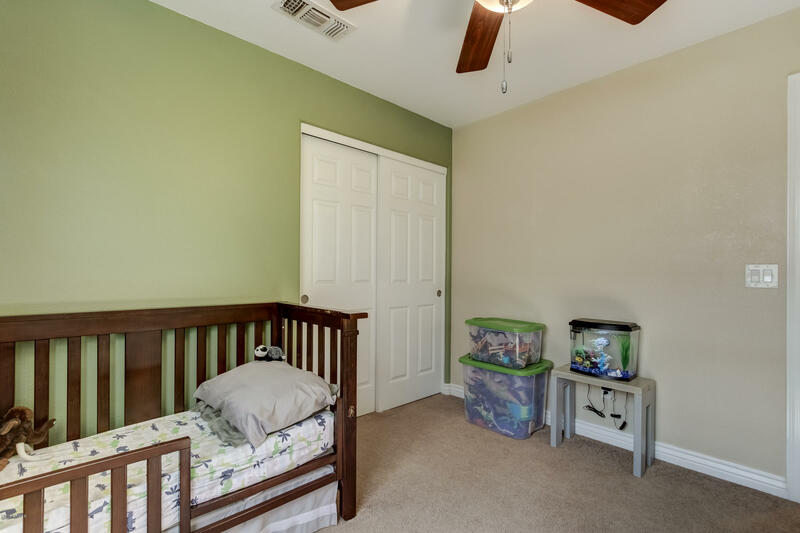 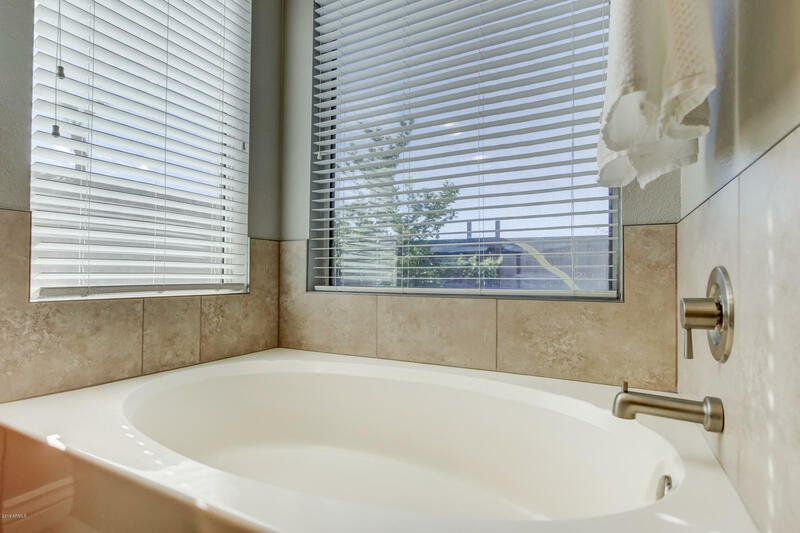 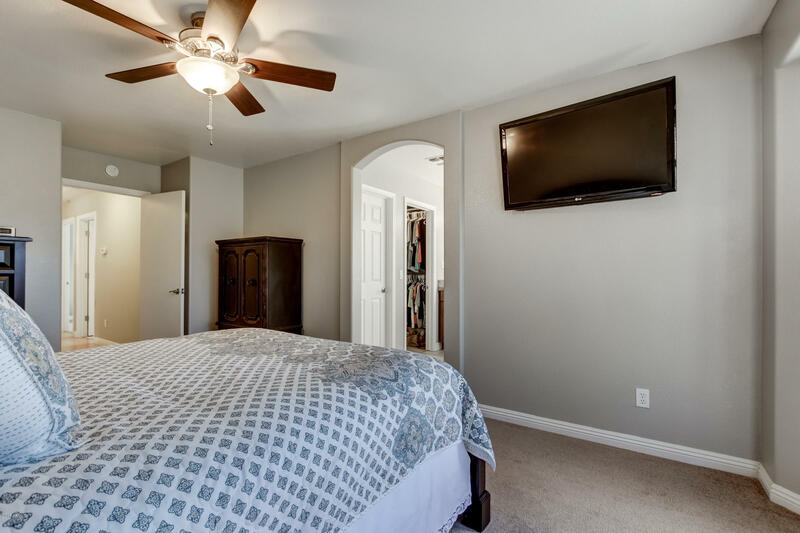 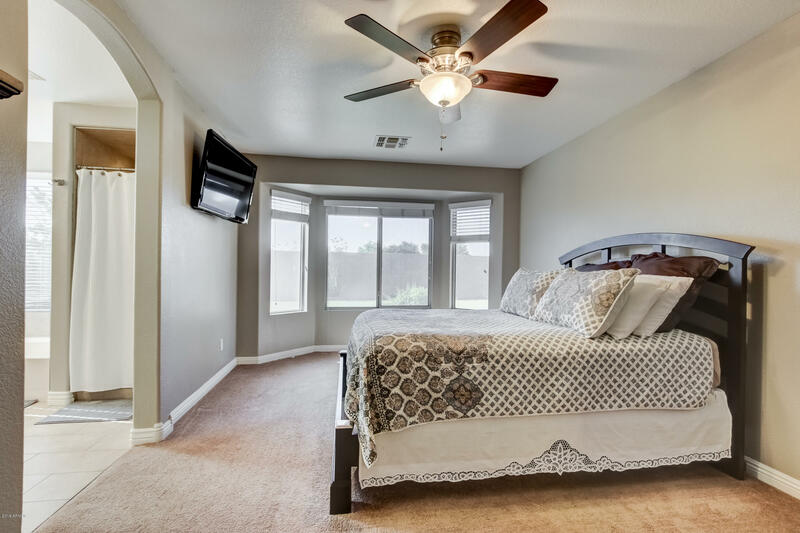 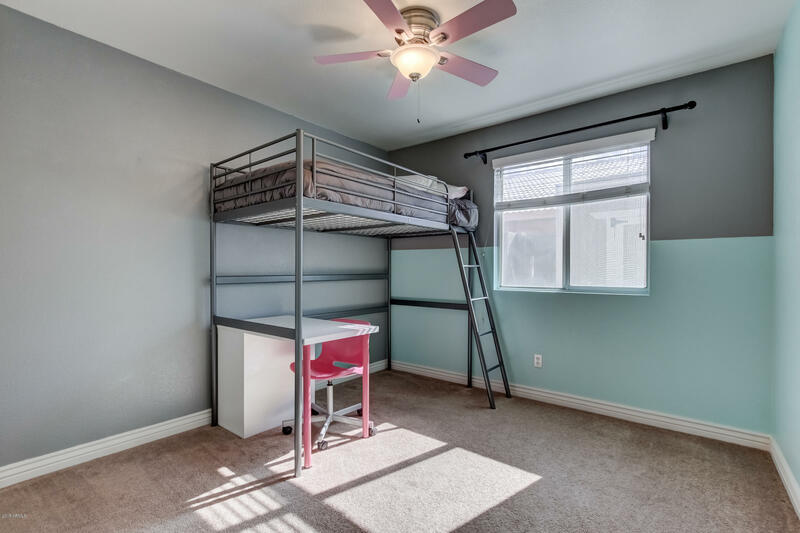 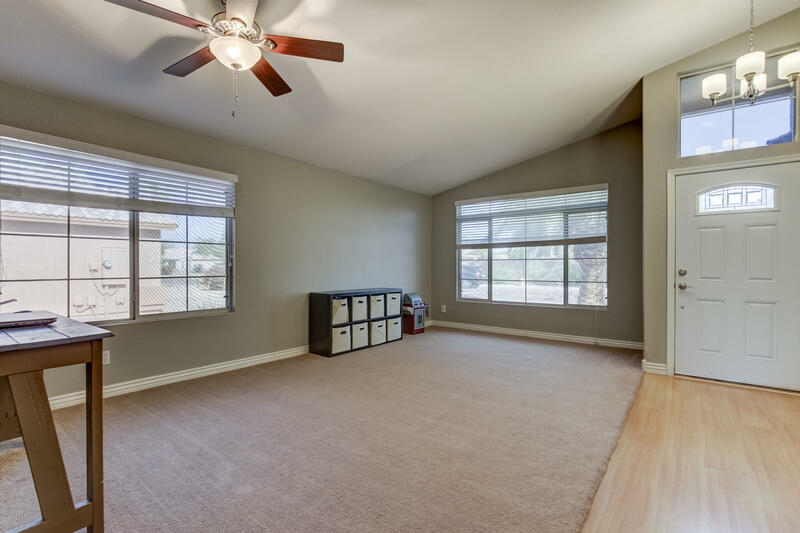 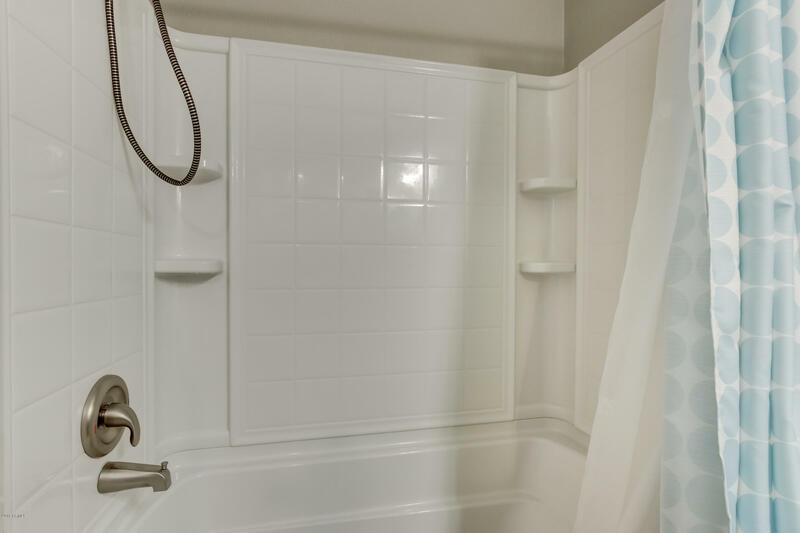 Master bedroom has a nice bay window and both master and guest bathrooms have been updated. 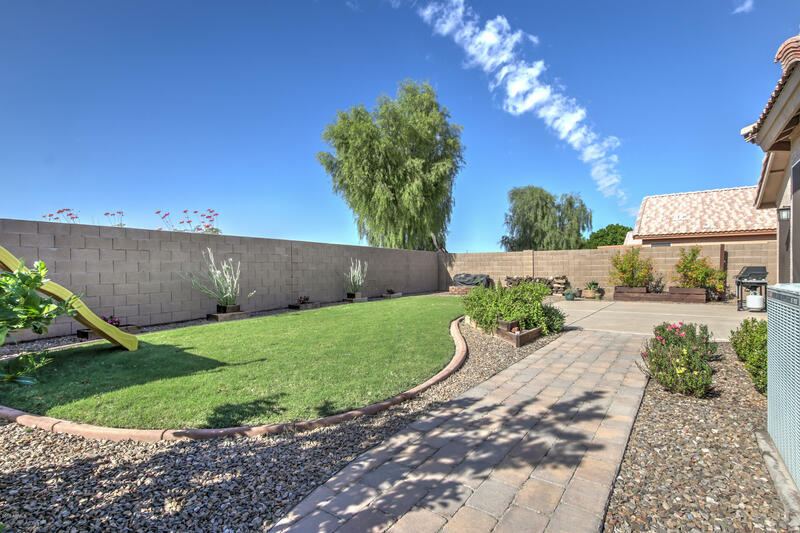 Wonderful backyard with children's play area and no neighbors behind you!